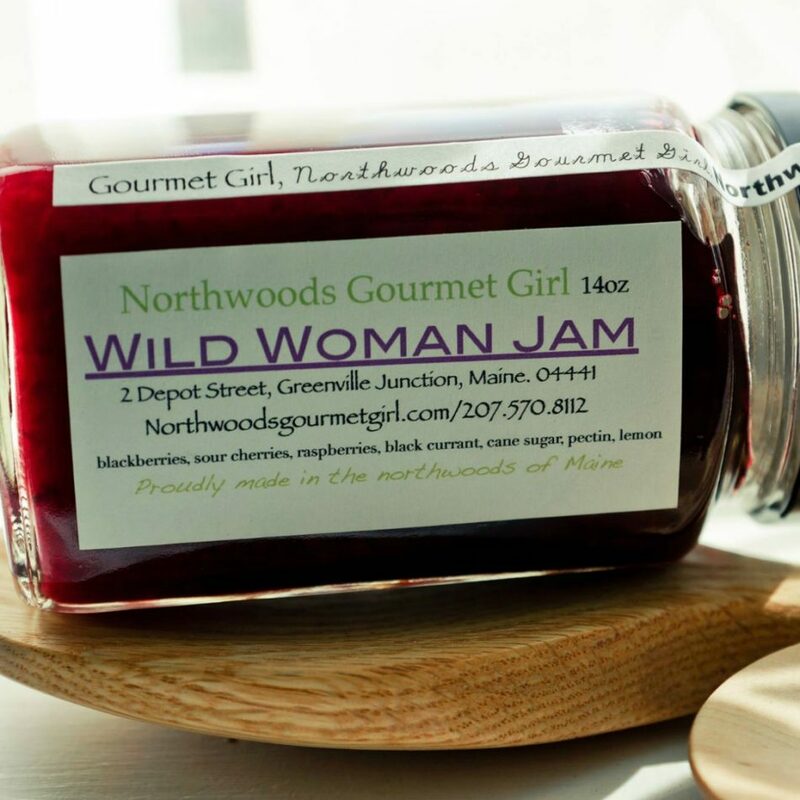 Tucked away in the sleepy Moosehead Lake region of Maine, Northwoods Gourmet Girl has been producing all-natural, elegant pantry staples since 2005; one jar at a time. 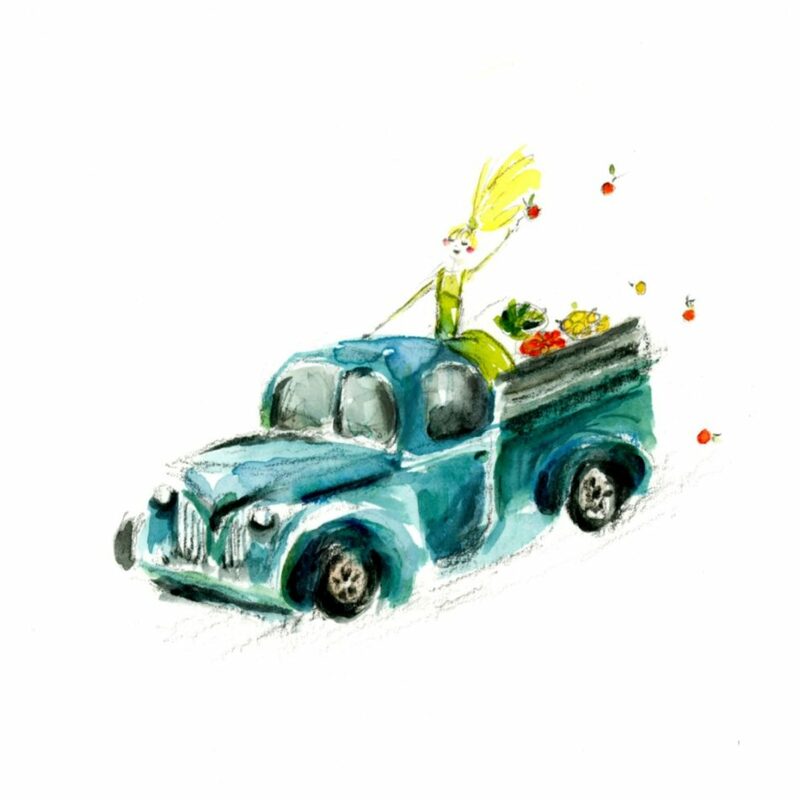 Perhaps inspired by the myriad of artificially-flavored, chemically-altered condiments that line the shelves of supermarkets around the nation, chef Abby Freethy set out in 2005 to create a company that specialized in healthy alternatives to common pantry staples. Northwoods Gourmet Girl started with country ketchup produced in Freethy’s own home kitchen, and has expanded to a product line of over 18 items, including relishes, jams, preserves and desert sauces. 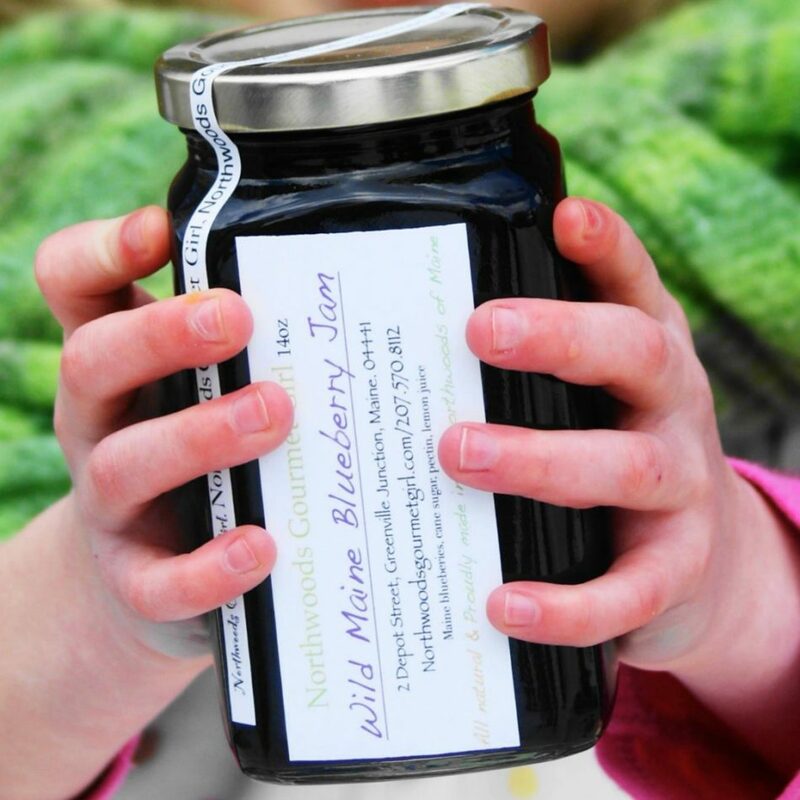 Northwoods Gourmet Girl has grown from its humble beginnings to a sustainable business with a heavy focus on community enrichment for both children and adults. 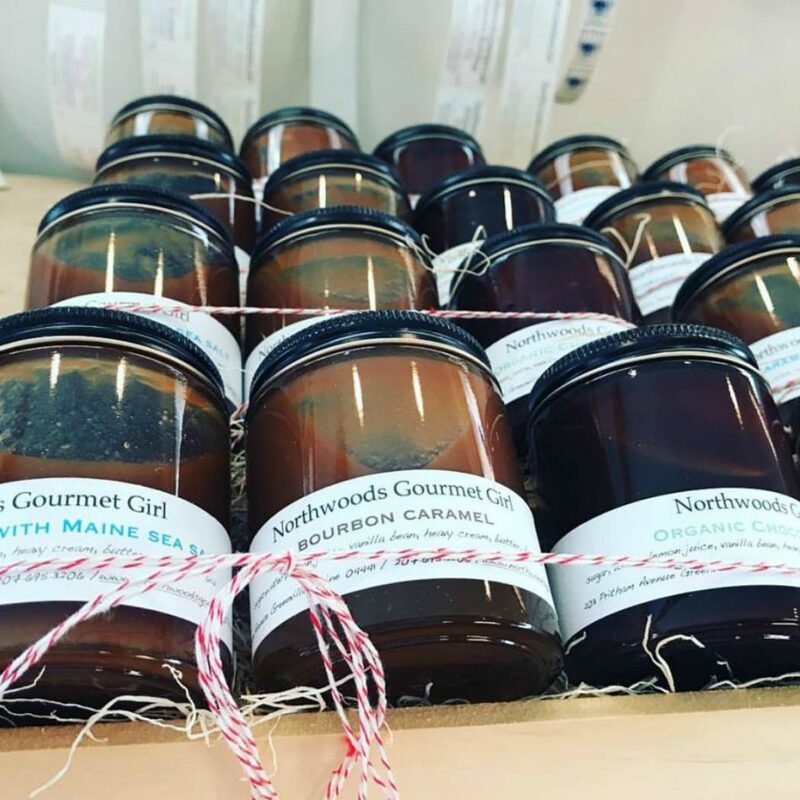 Northwoods Gourmet Girl is a purveyor of gourmet, all-natural, and healthy pantry staples, including a product line of over 18 items, including ketchups, mustard, relishes, jams, preserves and desert sauces. Northwoods Gourmet Girl draws on Abby’s culinary training as a chef, with a goal of using high quality ingredients sans preservatives. In addition to the pantry staples, Northwoods Gourmet Girl launched a branded lifestyle home goods early in 2018, including furniture (kitchen islands, farm tables, chairs, and benches), dinner ware, glasses, pottery, and tea towels. All home goods are designed working with local artisans and crafted with high quality materials by Maine artisans and carpenters. The slow roll out of of the hard goods will be solidified by a brick and mortar store in Abby’s home town of Greenville Maine on beautiful Moosehead Lake.